Paul is an agriculture graduate who has become a prominent agronomist and agro-forester, with a great deal of practical knowledge and training experience., including field technician at Makerere University, and farm manager and assistant registrar at Busoga university. He has set up his home farm as a learning ground for the community. 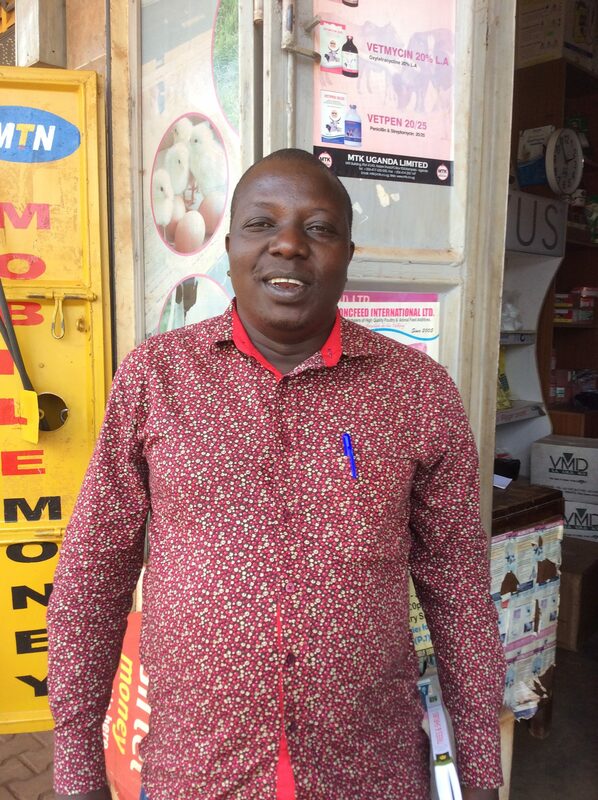 A founder member of DFEFHO, he is responsible for organising the management of all the crop and forestry projects on the land at Kamuli, using permaculture principles.